Is your mailbox flooded with bills you cannot pay right now? Does your phone ring off the hook from pesky and over aggressive bill collectors? Are you being harassed at work or are bill collectors’ even calling family and friends? If this is happening to you because you have suffered from a financial set-back and you are unable to make timely payments on your bills then you should know that you do have rights. In Texas, creditors cannot garnish your wages. Wages may be garnished only to pay debts related to court-ordered child support, back taxes, and defaulted student loans. Debt collectors cannot garnish wages for repayment of consumer debt. Texas law does provide you with some protections against creditors or debt collection companies trying to collect money you may owe. What creditors are allowed and not allowed to do is regulated by the Texas Debt Collection Act. The Act prohibits the use of fraudulent and abusive collection tactics by individuals or corporations to obtain payment on outstanding debts against a debtor. Texas law protects you, the consumer, from being threatened by debt collectors, their use of profane or obscene language; for them to threaten arrest, repossession, or other seizure of property without proper court proceedings, to harass debtors by calling anonymously or making repeated or continuous calls, or to use fraudulent or deceptive practices. Do You Need a Dallas Debt Collector Attorney? When a creditor violates the Texas Debt Collection Act they are subject to criminal and civil penalties. If you are being harassed or deceived it is time for you to seek injunctions and damages against these debt collectors. These actions are violations of the Texas Deceptive Trade Practices/ Consumer Protection Act which gives the Attorney General the authority to take action. It is in your best interest to retain an experienced Dallas debt collector attorney who knows the law. 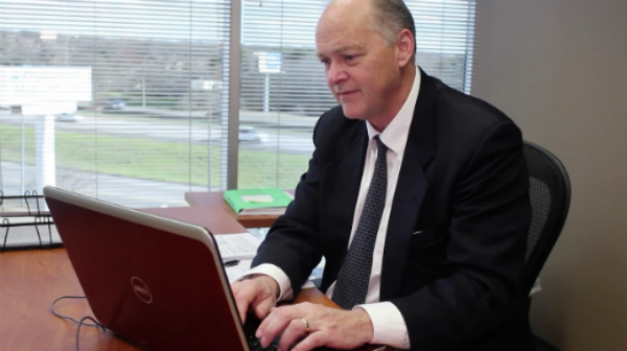 Call Richard Weaver for the best representation in the Dallas, TX area. Call (817) 422-5929 or (214) 960-4125. Texas statutes cover actions by anyone trying to collect a consumer debt and protect consumers from calls at work, calls before 8 a.m. or after 9 p.m, unfair or unconscionable means to collect or attempt to collect a debt, or any conduct to harass, oppress, or abuse the consumer.